The Full Moon for July's 2017 will be on the morning on July 9th in the United States and Europe later in the afternoon. The New Moon falls on July 23th. For exact Full Moon times across the world including your local time see below. 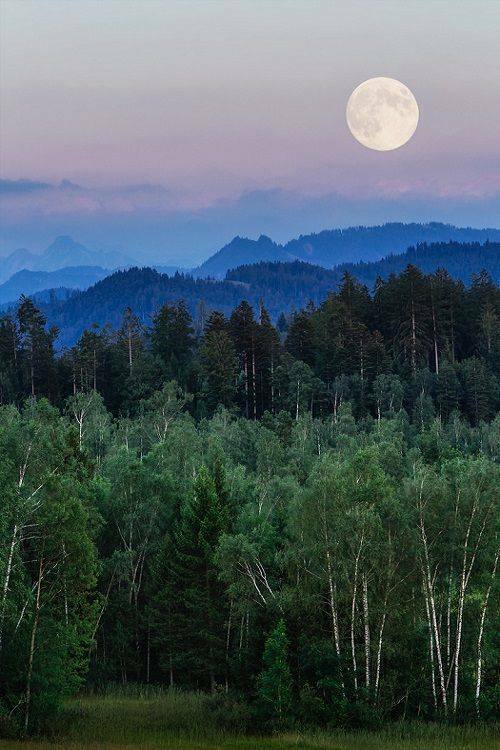 For many American Indian tribes July's Full Moon is commonly known as the Full Buck Moon beause it's the time of year the Buck Deer start to grow there new antlers. 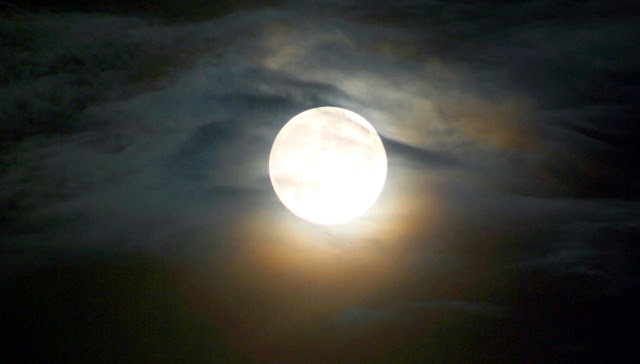 This months moon is aslo known as the Thunder Moon because of the large thunder head clouds that form on the American plains in this summer month."